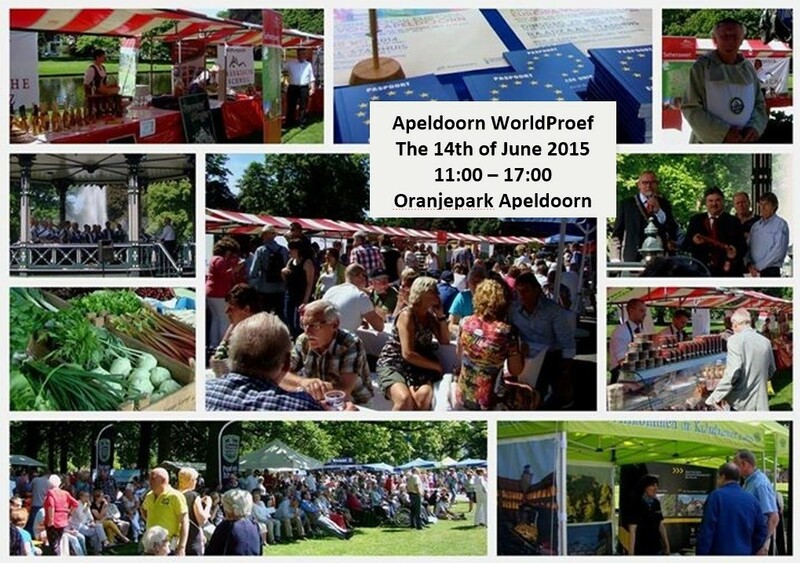 Wittenborg University will showcase its different business programmes at the Apeldoorn WorldProef event - an international culture market that will take place on Sunday, 14 June between 11:00 – 17:00 in Oranjepark, Apeldoorn. The event offers the opportunity to meet and get to know other cultures as well as emphasizing the meaning of collaboration between different countries and cultures. The market is an initiative of the Committee International Partner Cities Apeldoorn in collaboration with Gooimaai B.V., Kwan Yik Wiu and the ‘Lay Yin’ foundation. The market features more than 40 stalls, representing food, products and cultural curiosities of at least 10 different countries. The countries represented at the market include China, Italy, Russia, the Netherlands, Thailand, France, Germany, Turkey and even Canada! Wittenborg, whose staff and students represent more than 60 different nationalities, will have staff at hand to help attendees with information about its different international programmes and study information – both at Bachelor and Master level. As special host, China will be well represented by at least 21 stalls who will provide food, ceremonial tea workshops, calligraphy, acupuncture, flower arrangements, Chinese crafts, palm reading and demonstrate the art of giving Chinese gifts. There will be 6 Chinese hospitality companies who will offer all sorts of Chinese cuisine. There will also be products from the Indonesian, Thai and Turkish kitchen, a French deli, German delights, a Canadian barbecue and of course the Dutch meals we all know and love. In addition to that Russia will offer literature, art, special products and samples of the Russian delicacies.